Is concentrated from the specially processed resins and gums of the Boswellia serratta tree. 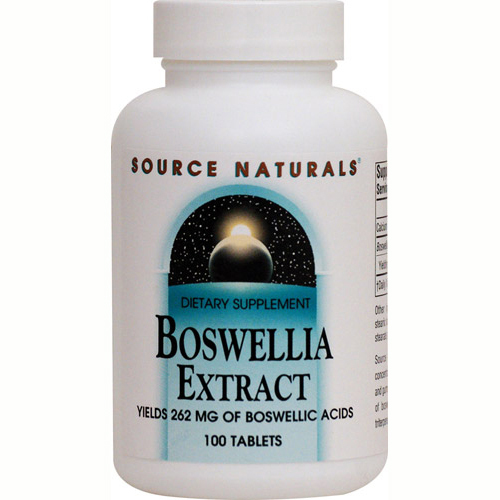 The benefits of boswellia are due to the presence of four triterpene acids, especially B-boswellic acid. This boswellia extract is carefully standardized to contain at least 65% boswellic acids. Suitable for vegetarians and Hypoallergenic. 무첨가: sugar, starch, salt, preservatives, or artificial color, flavor or fragrance.